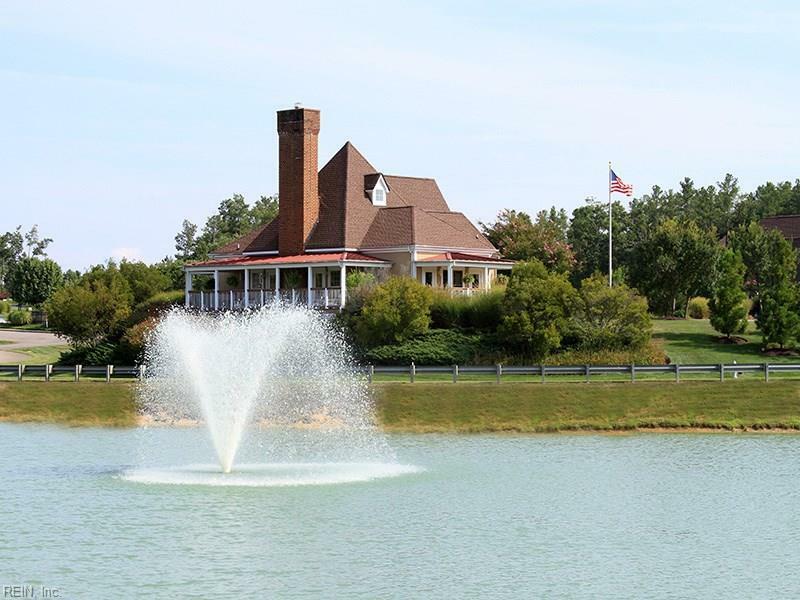 4653 Sedge Wren Ct, New Kent County, VA 23140 (#10170278) :: Abbitt Realty Co. 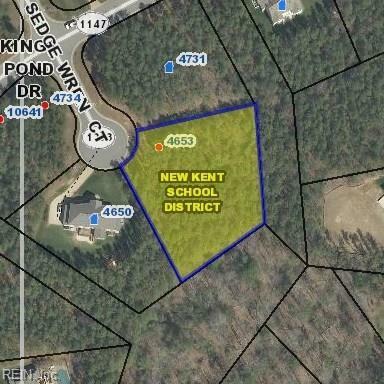 Huge .925 acre lot privately situated at the end of a cul-de-sac. Build your perfect home on this great lot. 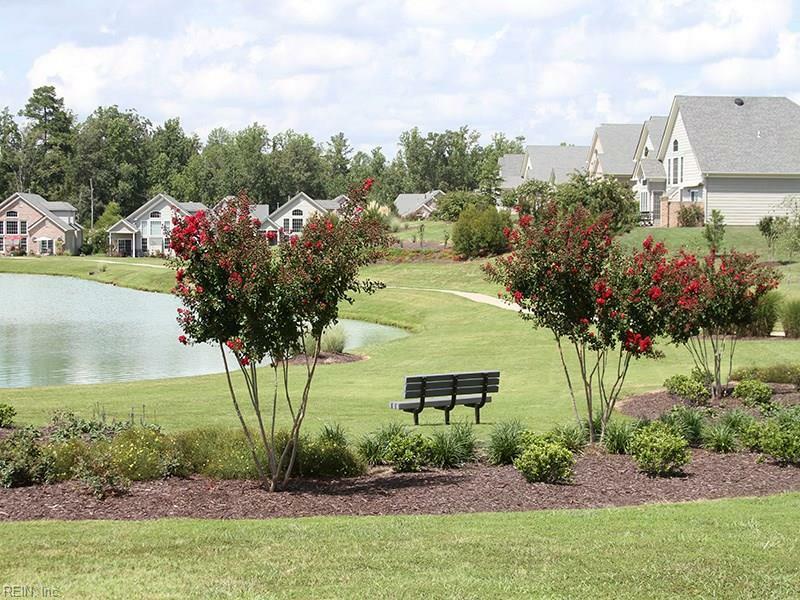 Enjoy all the amenities this great community has to offer: Biking, swimming, golf, tennis, walking trails, picnic area, horseshoe pits. 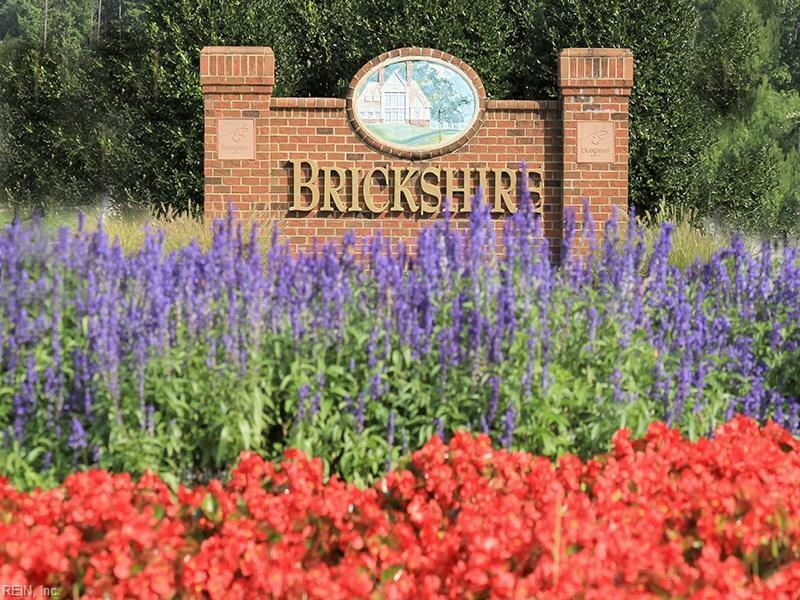 Conveniently located off I64 just 30 minutes either direction from Downtown Richmond and Williamsburg. Dont let this one get away from you.! Schedule your showing today!